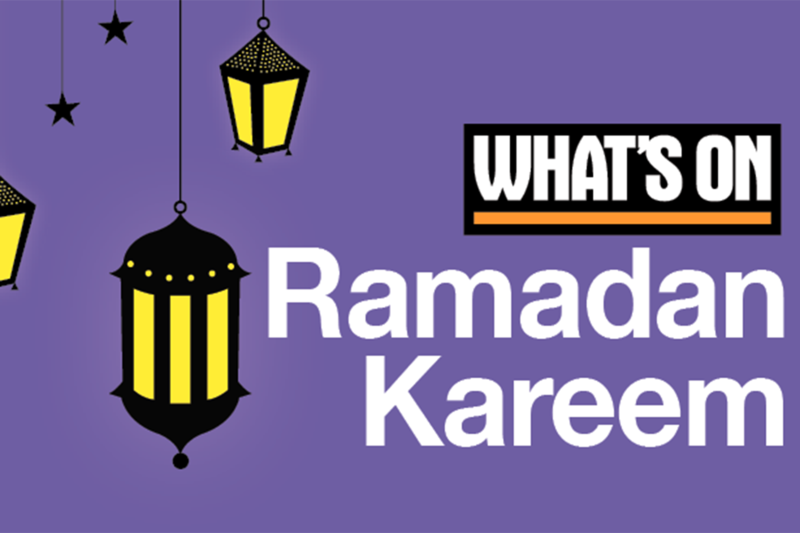 We’re now two weeks into the Holy Month – Ramadan Kareem to all our readers, and don’t forget to check out our iftar and suhoor guide if you’re looking for somewhere to break your fast. If you’re a non-muslim and not fasting, don’t forget our daytime dining guide as well. 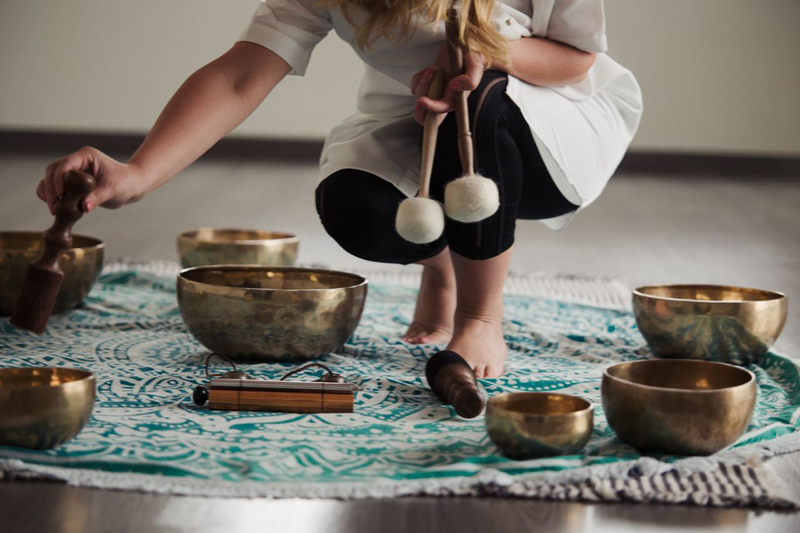 Bodytree Studio is holding a meditation session using Tibetan singing bowls – the vibrations the bowls make, it’s claimed, can help reduce stress levels, depression and even pain. This year, the UAE has been celebrating what would have been Sheikh Zayed’s 100th birthday, and during June you can learn more about the country’s founding father at a new photography exhibition. 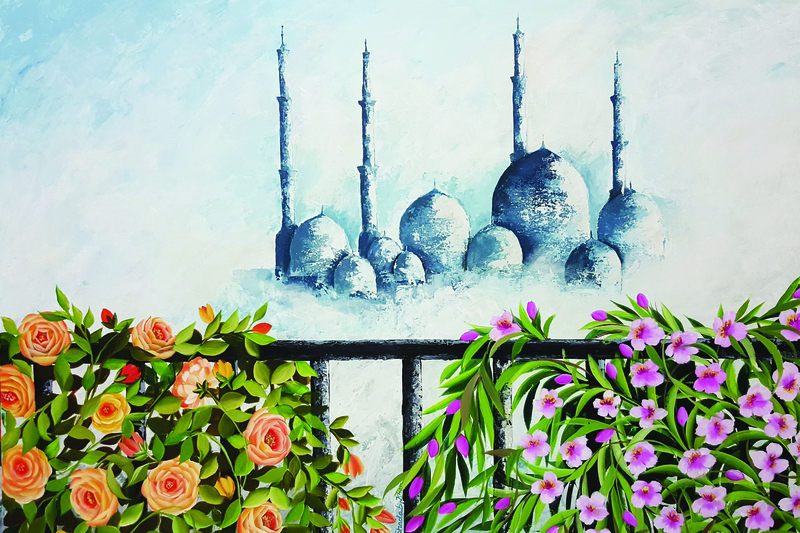 Running throughout the Holy Month, on display are 40 images, many of which show the impact of his legacy on the country and important landmarks in the UAE’s history. 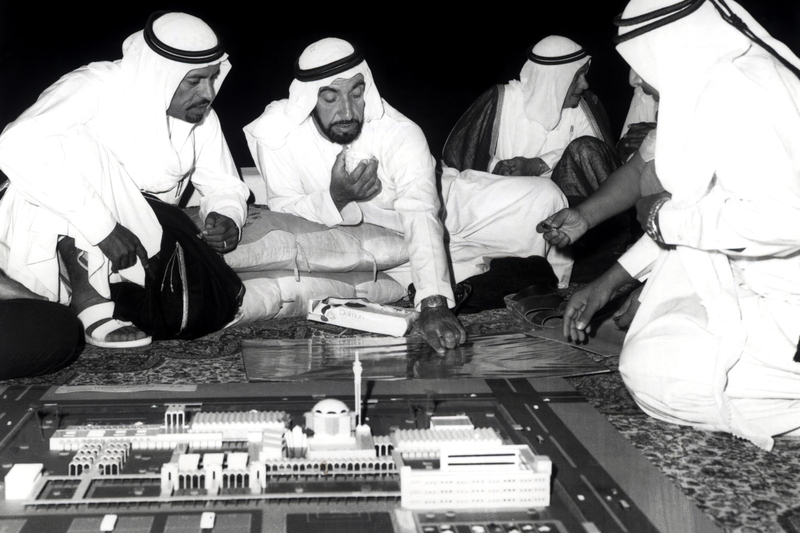 There’s photos of the opening of the country’s first national university in 1977, plus an image of Sheikh Zayed with Sheikh Rashid bin Saeed Al Maktoum, Sheikh Khalid bin Mohammed Al Qassimi and Sir Geoffrey Arthur, who was a British resident in the Gulf, before the signing of the Treaty Of Friendship, between the United Arab Emirates and the United Kingdom, at the Jumeirah Palace in Dubai in 1971. 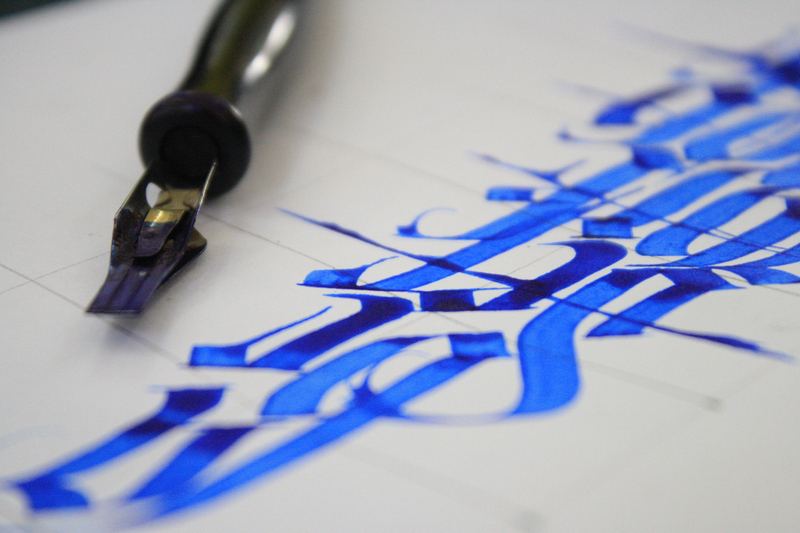 Oud players, henna, calligraphy, pottery, lantern making and more throughout Ramadan and Eid at Bawabat Al Sharq Mall. Saadiyat Island’s cultural centre, Manarat Al Saadiyat, hosts Ramadan Arcade – a family-friendly event chock full of activities for the whole family. 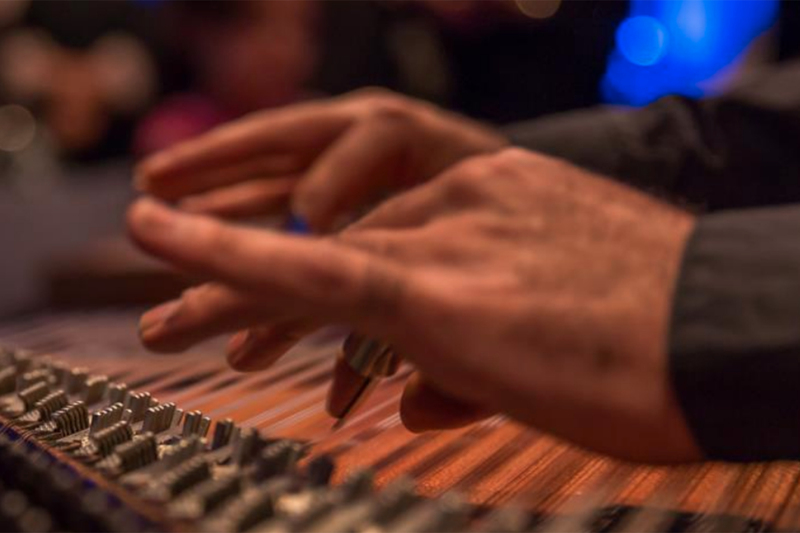 Take part in a wide range of cultural experiences during the Holy Month, including gaming, musical performances, workshops, as well as retail and culinary experiences. 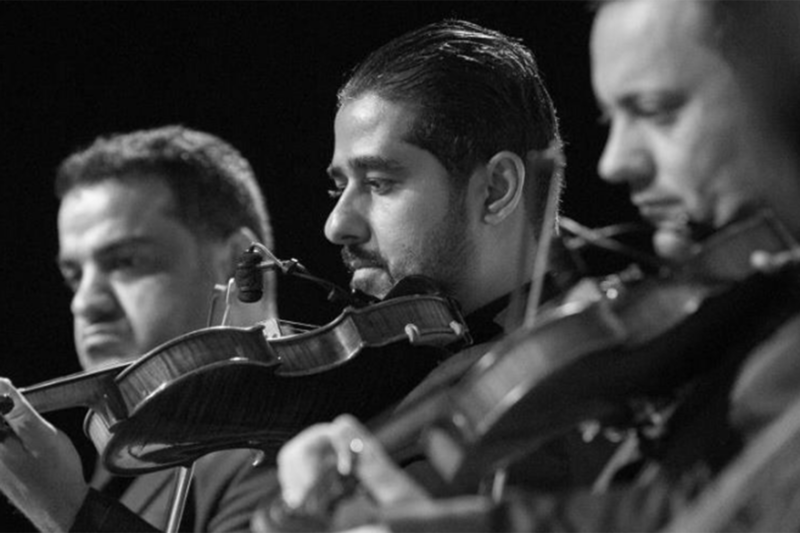 Local music school Bait Al Oud is hosting a night of music at Manarat Al Saadiyat, featuring students and teachers. Part of the performance is called We Chant For The Holy Month and will be performed by students from Bait Al Oud’s vocal section. 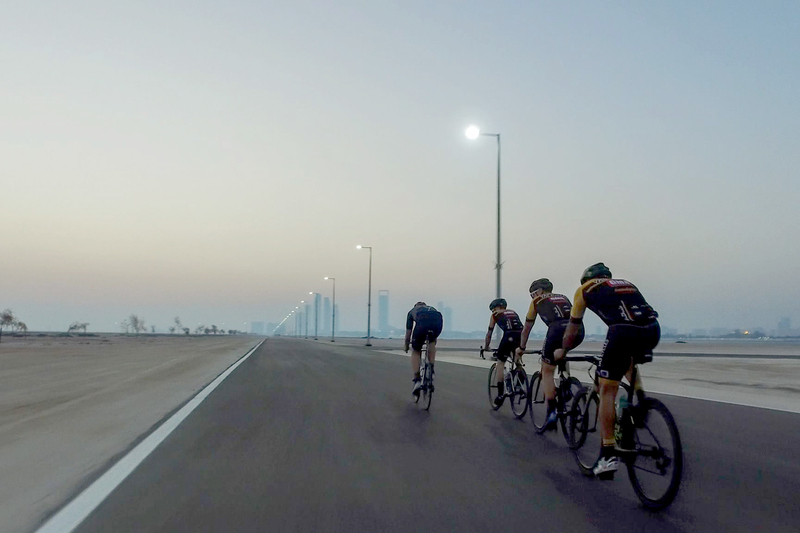 Abu Dhabi Sports Council and Gulf Multi Sport are hosting the first cycle race to take place on the new Al Hudayriat Island facility, near Al Bateen. The distances are 50km for the men’s event, 40km for the women’s. There’s junior 5km and 10km events as well. What’s more, there’s also two running events taking place on May 31, in the evening as well. Check Gulf Multi Sport’s website for details. You can check out artworks by students in Abu Dhabi that celebrate Sheikh Zayed at Saadiyat’s cultural hub. 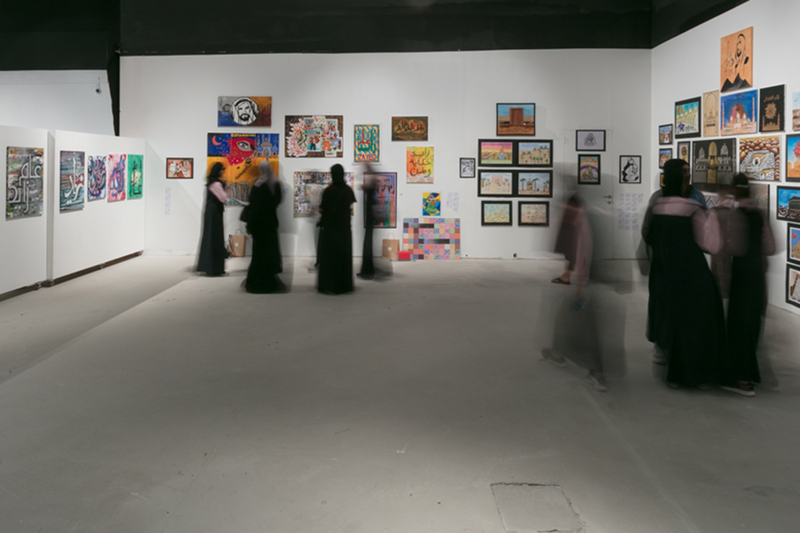 Etihad Modern Art Gallery’s annual exhibition and souq are back, giving you the chance to admire works by local artists, and maybe even buy a piece. The artworks on display have been featured at all of the gallery’s shows over the past year, and the event is now in its fifth year. The souq will be selling a selection of contemporary art pieces, including modern acrylic and oil paintings and digital prints. There’s a new Milk And Honey Immersion treatment available at Saray Spa. 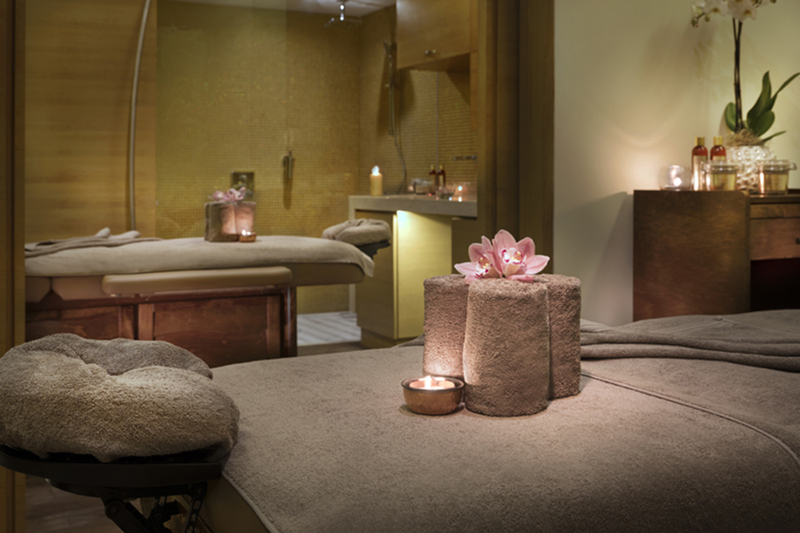 The session starts with an exfoliation followed by a massage using hot stones dipped in rose oil, milk and honey. 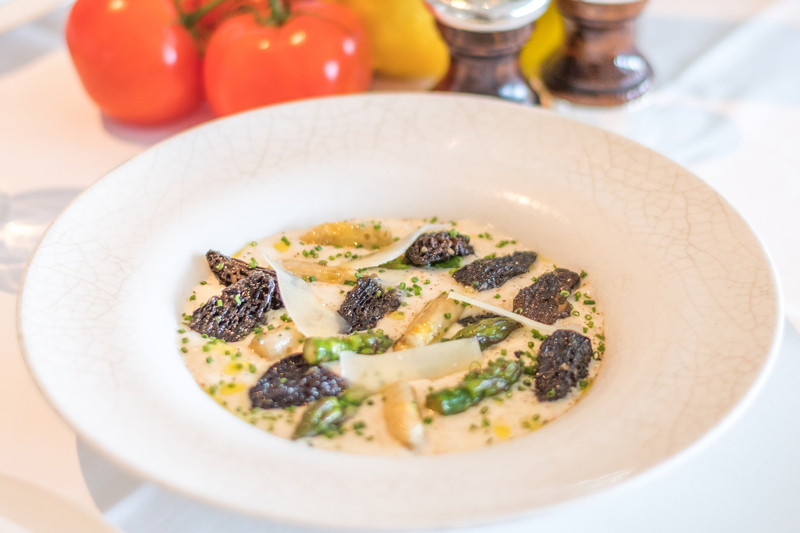 French outlet La Petite Maison has launched a new Mediterranean-themed menu for summer. Designed for sharing, you can taste a range of appetisers and entrées including wild monkfish and whole lobster, plus a selection of new desserts.